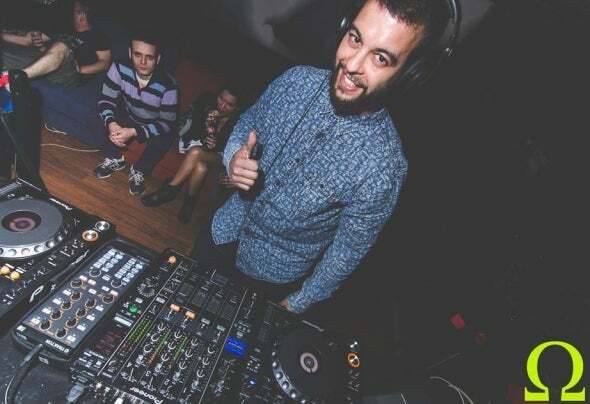 Juan Mato, dj and producer born in Barcelona in 1984, has always had the need to share his life with the music to the point that one day decided to try was happening across the plates. It is notable for its force in the mixtures and their musical selection. As a producer as well as DJ, commitment to Techno but without neglecting the Tech-House and Deep-House. Have you been to clubs like CLUB LEBAKO, MEMPHIS (Sardañola), SALA Estraperlo (Badalona), ESSENTIAL ROOM, LIVING ROOM OPEN AIR and SHAMBALA (Mataró), SALA LOU (Vilanova) etc ... He has shared the stage with Dualitik, Santarrosa, Javi Always, Fran Naváez, among others.